Barbershop Is Coming To Town! 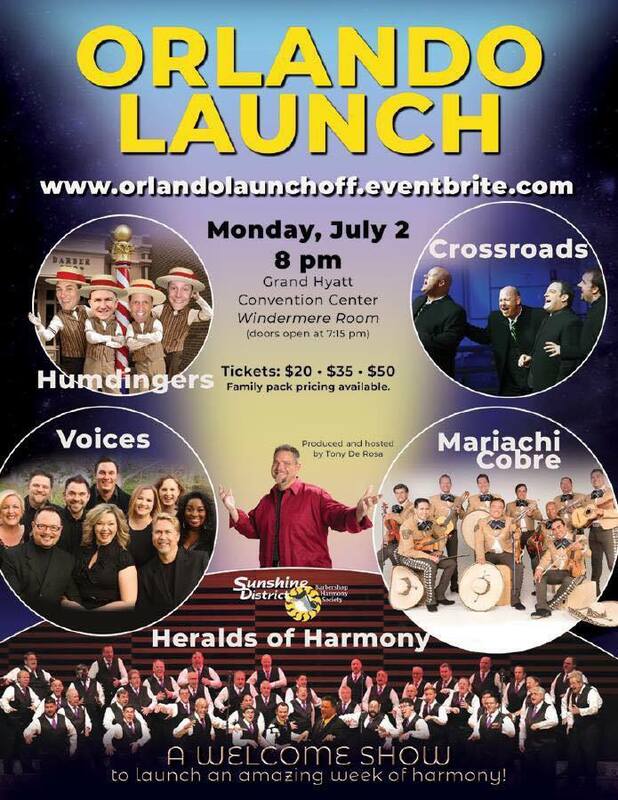 The Barbershop Harmony Society's Annual Convention is coming to Orlando, FL - July 1-8, 2018. All events will be held at the Orange County Convention Center, Orlando, Florida. 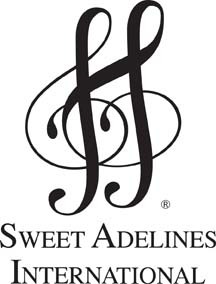 There will be educational events, contests and lots of great singing! Visit the website! The Sunshine District is the host for the event and volunteers are still needed. Please check out the details here and be sure to look at the volunteer sign-up information. Under the creative leadership of Tony De Rosa, some big local groups are getting into the act with the Orlando Launch Show. Featuring Crossroads Quartet, the Heralds of Harmony and from a well-known Orlando amusement park: The Humdingers, Voices and Mariachi Cobra. Visit our Harmony on the Beach home page to review the scores and see pics of the winners! Click HERE to find a group in Coastal Harmony.